Sound in Noise pushed through relative obscurity to drop cut after cut of unadulterated drum & bass onto Ram Records’ vast audiences. And the last year has remained as one of his most defining, with a succession of singles creating a stage of the Estonian artist. However it’s been years in the making, with Sound in Noise already perfecting both his Djing skills and production whilst hosting his own influential club night inside his home town. The low bass rumbles of his forthcoming single ‘Ping Pong’ rupture the track’s mix, creating a dynamic follow up to his last streamlined output on Ram’s imprint. 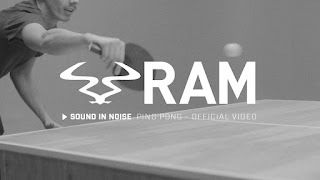 ‘Ping Pong’ is unforgiving and slices through subs like butter, taking you down to a depth that you didn’t even know was possible, whilst manifesting a chaotic wave of beats which reign down on the listener unopposed. With clicking samples nodding to its namesake, a science fiction like vocal snippet and a looming incline that takes you into its gnarling breakdown, Sound in Noise proves he’s two steps ahead of his competition. It’s only the second part of a discography under this pseudonym but it’s already an intimidating show of force. ‘Ping Pong’ is a contemporary record with old school flavours, diving forward with the type of antiquated patterns which helped grow the genre’s foundations whilst honing in on the current trends of club goers. 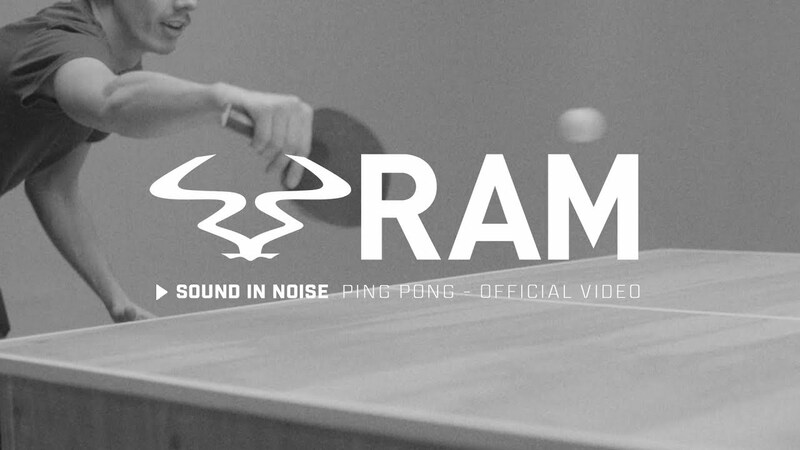 You’re about to become accustomed to the world of Sound in Noise, one swiftly becoming a microcosm within Ram Record’s roster and adding to the next generation on artists. Twenty five years on from the label’s creation.